Birth place of Chattampi Swamikal is located at Kollur in Trivandrum District of Kerala, India. Sree Vidyadhiraja Parama Bhattaraka Chattampi Swamikal was born on 30 August 1853. His other names are Ayyappan and Kunjan Pillai. 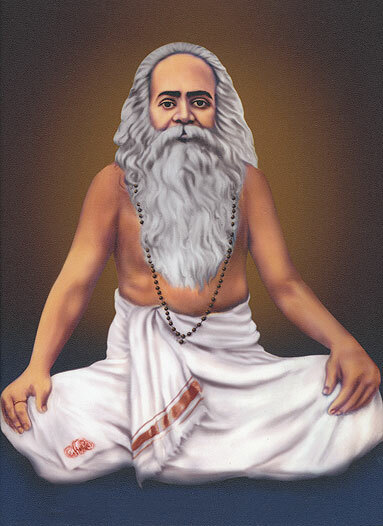 Chattampi Swamikal was a Hindu sage and a social reformer in Kerala. Swamikal professed non-violence and led a simple life. He also authored several books on spirituality and history. Chattampi Swamikal died on 5 May 1924 at Panmana in Kollam, Kerala, India. He was also buried at his Samadhi Place at Panmana.